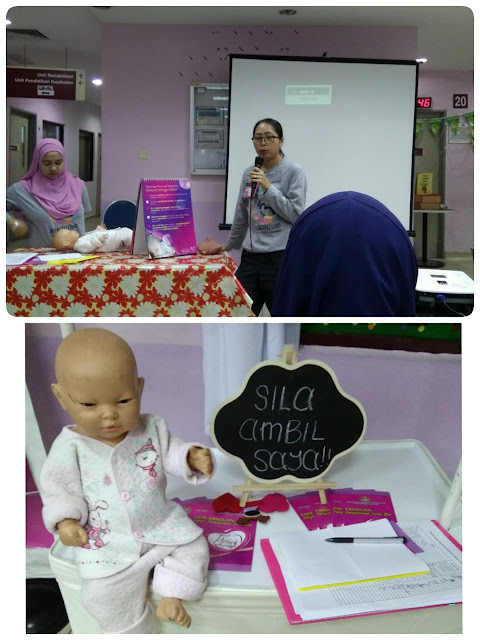 There is a "Program Breastfeeding Week 2017" carried out at Klinik Kesihatan Jinjang Utara on (11 Aug 2017) from 9am-10am. 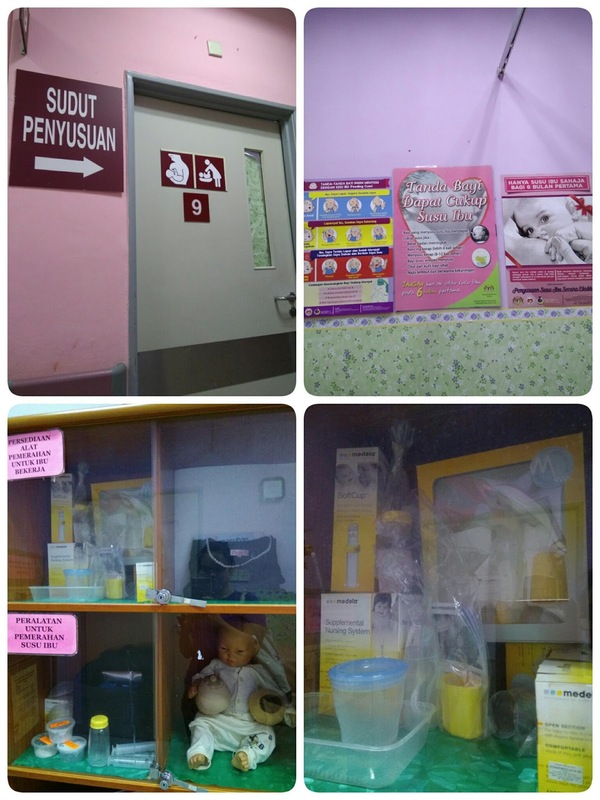 This is opened for pregnant mothers from Klinik Kesihatan in Jinjang , limited space, 50 seats only. 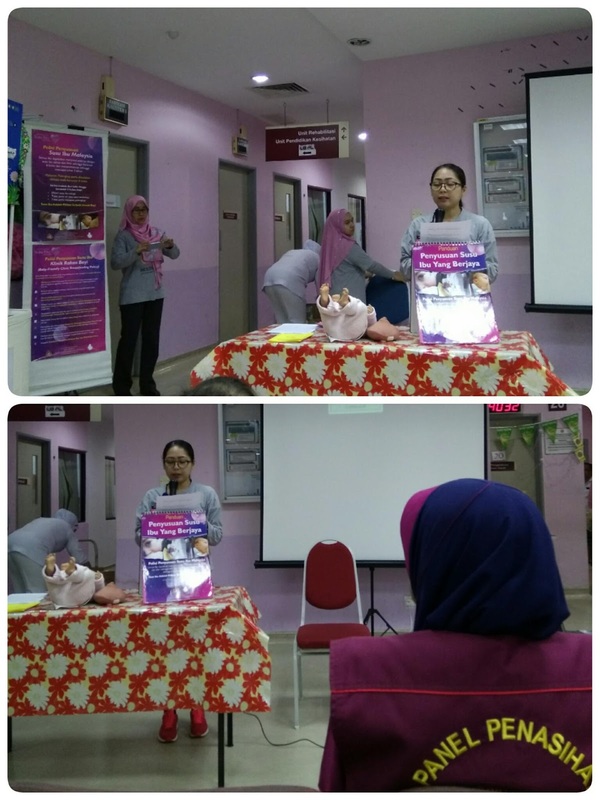 *Free Food, Free Breastfeeding Talk, Free Door Gift. 2) Mummy to share her difficulties, physically, emotionally, at work, re-lactation, induced lactation, etc. 👉 Breastfeeding is the best way to provide newborns with the nutrients they need. 👉 Breast milk is the healthiest form of milk for babies. 👉 The colostrum (a yellow, watery pre-milk) that breasts make during the first few days after birth helps in development and functioning of the digestive system of the baby. 👉 Breast milk is easily digestible and breast-fed babies tend to have less constipation and fewer feeding problems compared to bottle-fed babies. 👉 Though the long-term impact of breastfeeding in developing cognitive skills are still debated, there is evidence that the fatty acids in the breast milk help develop baby’s brain. 👉 Breastfed babies are at lower risk of infections, diarrhoea, asthma, obesity, allergies, and colic. 👉 The antibodies in the breast milk develop baby’s immunity, which is responsible to fight sickness. 👉 Breast-fed babies have a significantly lower risk of a condition referred to as sudden infant death syndrome (SIDS) where typically the infant is found dead after having been put to bed, and exhibits no signs of suffering. 👉 Breastfeeding helps create a unique emotional bond between a mother and child.It is always available and is cheaper compared with bottle feed. 👉 There is evidence to suggest that breastfeeding helps reduce the incidence of post delivery depression. 👉 Breastfeeding releases oxytocin, a hormone which helps the uterus contract and return to its normal size more quickly and thus helps in reducing excessive bleeding after delivery. 👉 It helps lose weight faster. 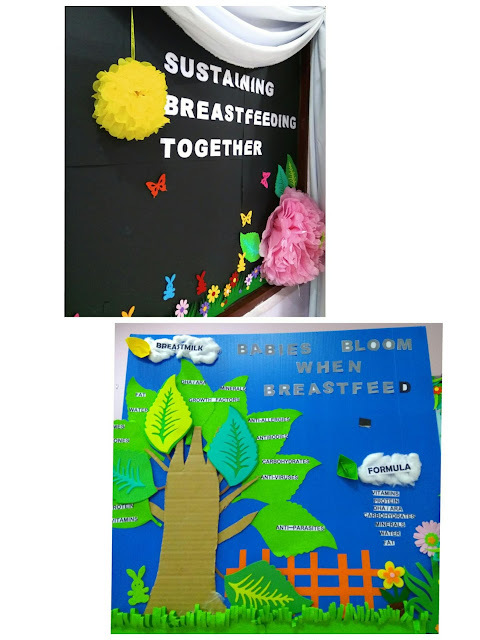 👉 Breastfeeding reduces the risk of developing breast cancer and evidence is accumulating to suggest that breastfeeding helps reducing risk of developing uterine and ovarian cancer. While the benefits of breastfeeding have been known for over centuries, there are also several misconceptions that have emerged around some supposed benefits of the practices including its impact on breast cancer. 👉 There is a misconception that breast cancer does not occur during pregnancy and lactation. 👉 Breast cancer can indeed occur during pregnancy and lactation. 👉 Being ‘breast aware’ is absolutely important even during pregnancy and lactation. 👉 Should there be any new changes, a specialist consultation is essential to rule out any abnormality. 👉 There is no evidence to suggest that breast cancer is transmitted through the milk of the mother. 👉 However, breast feeding should not be given whilst the mother is receiving chemotherapy as the drugs can harm the baby. 👉 Breastfeeding is also not recommended during the active phase of tuberculosis as infection can be passed on to the baby. 👉 Harmful effects of some medicines taken by the mother can be transmitted through breast milk. 👉 It is always advisable to check with the doctor before breastfeeding. 👉 Women taking drugs are advised not to breastfeed. 👉 Many women believe that breastfeeding should be stopped when there a breast infection (lactation induced mastitis). 👉 The fact remains that breastfeeding should not be stopped when there is breast infection (mastitis). 👉 In fact, breast feeding keeps the ducts patent and may help improve breast infection. 👉 It is important to see a specialist as soon as there are signs of breast infection. 👉 Antibiotics are initially used to control the infection. 👉 If an abscess has developed, an ultrasound guided aspiration of abscess should be attempted. 👉 If all the conservative measures fail, a formal incision and drainage of abscess should be performed to evacuate the pus. 👉 Screening mammograms should not be done during pregnancy and lactation. 👉 A screening mammogram is the X-ray of the breasts for asymptomatic women to detect early impalpable breast cancer. 👉Although the radiation dose from a Mammogram is small (equivalent to a dental X-ray), it is best to avoid radiation exposure to the fetus or infant. 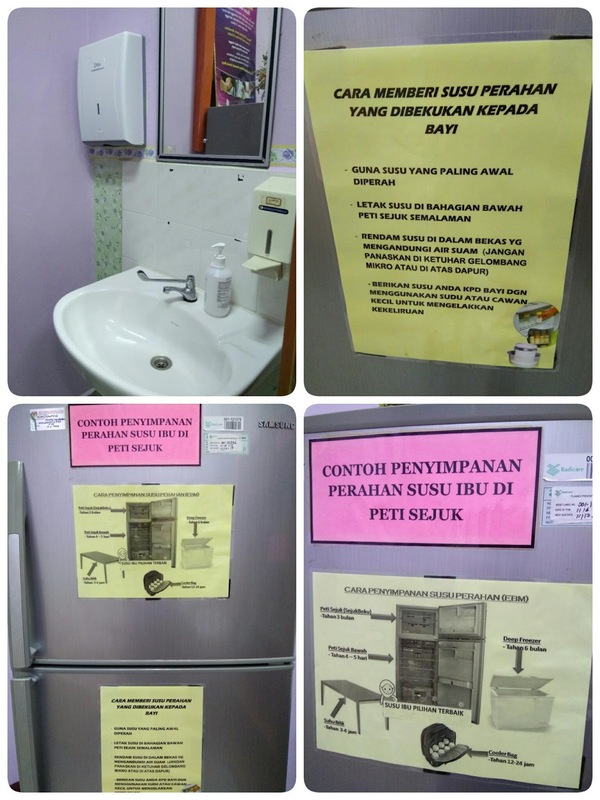 👉 Zat-zat yang terkandung di dalam susu ibu mengandungi nutrisi dalam nisbah yang tepat & betul. 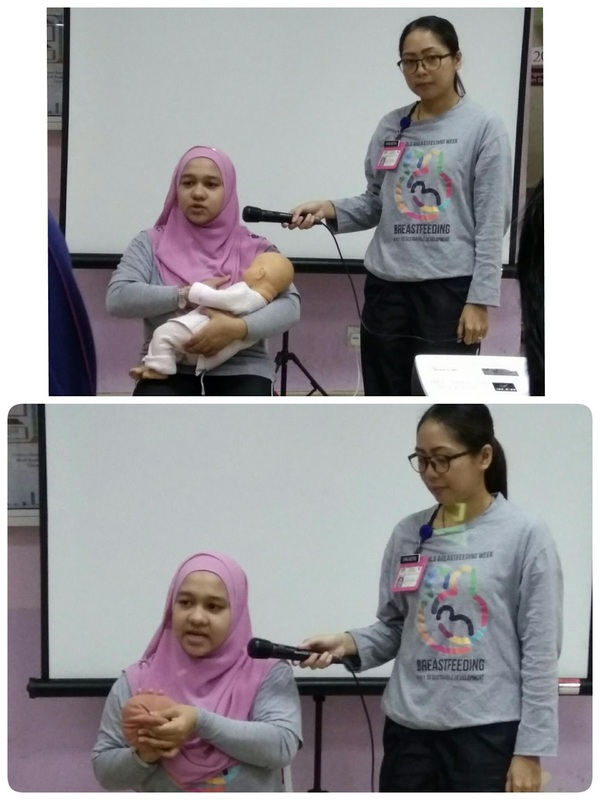 Ini memudahkan proses penghadaman bayi. 👉 Memberikan antibodi semulajadi kepada bayi (colostrum). 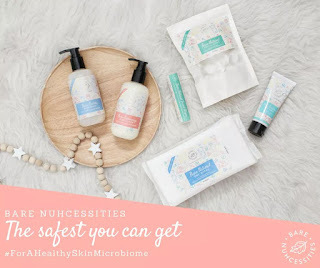 Ia akan menguatkan 'immune system' bayi. * It's all in our mind - tiada istilah susu tidak cukup. 👉 Ibu kene merangsang minda sebanyak mungkin & jangan putus asa. 👉 Mengikut pantang orang dahulu ibu yg berpantang tidak boleh minum air yg byk/mengambil makanan berair dikhuatiri akan kembang. 👉 Itu hanyalah mitos semata-mata. Dari sudut perubatan, AIR diperlukan untuk penghasilan susu yang banyak. 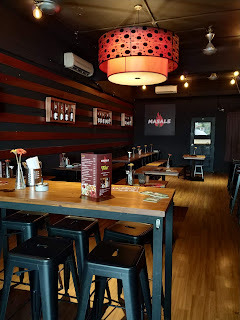 Jadi minumlah air dalam kuantiti banyak & mengambil makanan yang berkhasiat. 👉 Banyakkan bersabar. Menyusu bayi bukanlah mudah seperti disangka. 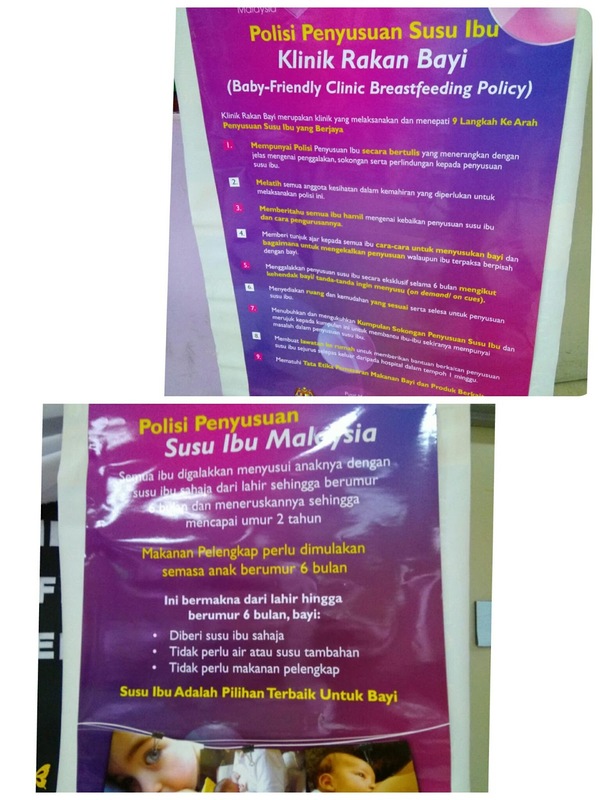 Jika puting melecet letakkan sedikit air susu ibu di atas puting. 👉 Posisi yang selesa untuk anda & bayi. Tukar dari payudara kanan ke kiri. Jangan menyusu sebelah payudara sahaja. A good learning programme and I currently join the classes too. 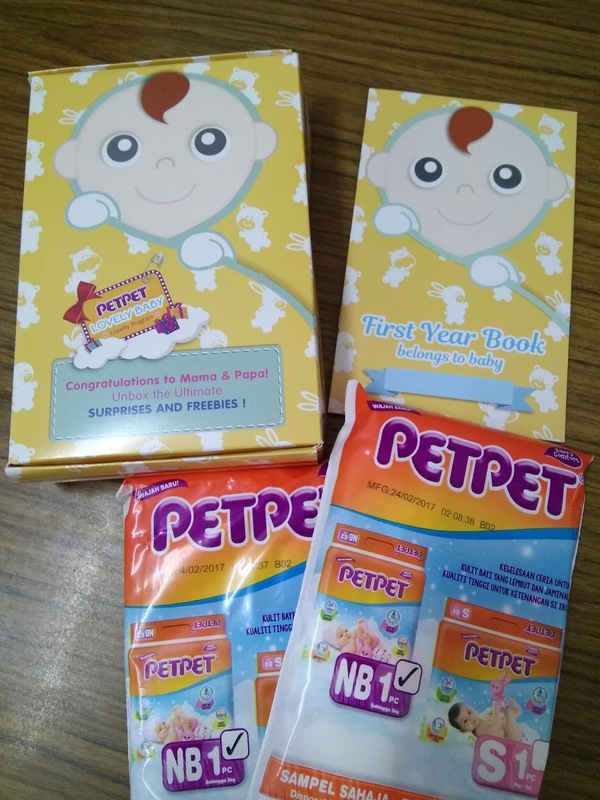 Preparation if have baby.